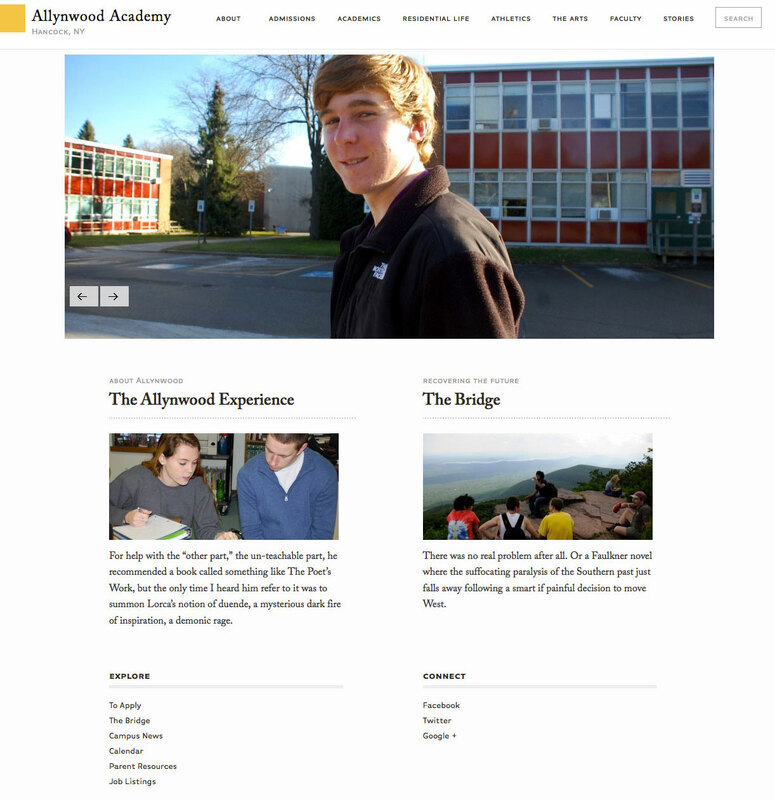 Design and development of Allynwood Academy responsive website. The project included visual design as well as WordPress integration. User interface design (UI), user experience design (UX), WordPress, responsive.